works on Python and develops exquisite software applications. Frameworks make developers’ lives easier by offering them a structure for application development. 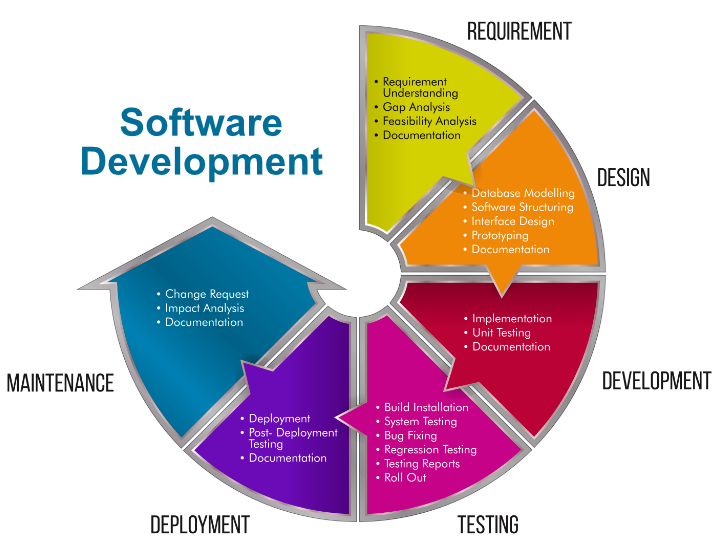 They automate the implementation of common solutions, cutting development time and allowing developers to focus more on application logic instead of routine elements. 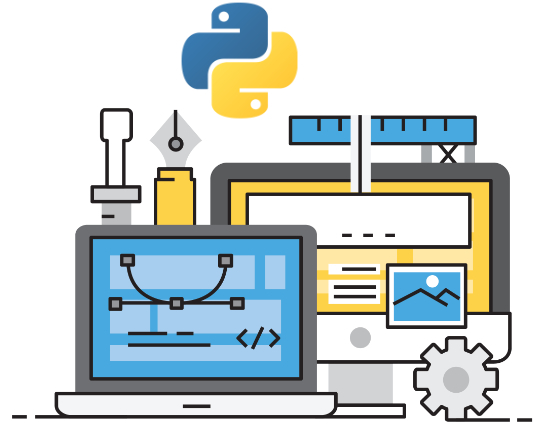 In this article, we share our own list of the top ten Python web frameworks that we believe will be useful on your way to becoming a professional backend developer and improving your existing skill set. Keep in mind that these frameworks are listed in no particular order: we’ve focused on showing what you’re able to do as opposed to telling what you should do.